Private Stock No. 5 are Corona-size cigars all-handcrafted with the same high standards and fine tobaccos as Avo, The Griffins and other Davidoff-made cigars. 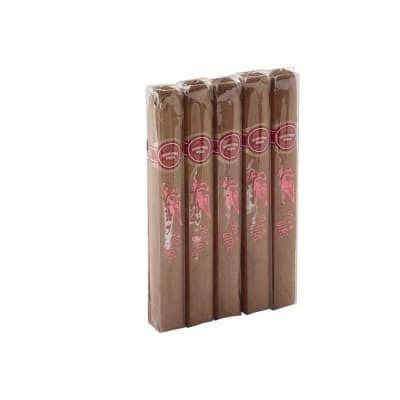 These 'ungraded' premium cigars are medium-bodied and wrapped in U.S. Conn. shade natural wrappers. A good value from one of the best. 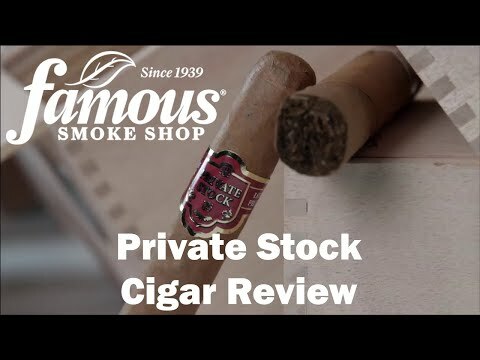 I disagree with all the honourable reviewers of this cigar. PS#5 was a huge disappointment. Beside good draw and easy burn, this cigar worths nothing. It's hot, too spicy, absolutely flat taste, and the construction is inconsistent. The second half is harsh and bitter. 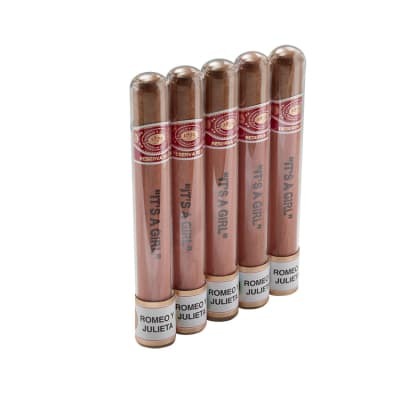 For the 4$ I paid, I could buy a heavenly Cuban Montecristo no.5. My advice: don't waste your money.